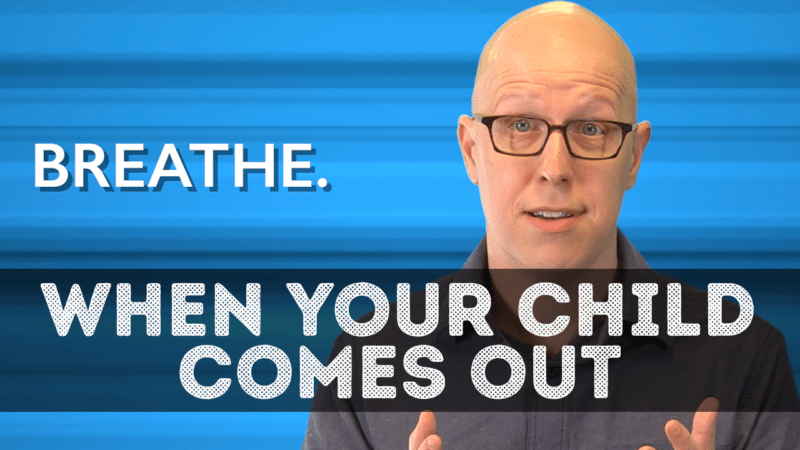 This week I published a new video aimed at Christian parents about what to do when a child comes out as LGBT+. To go with it, I’ve launched a page of parents’ resources. Check out the video and other resources here. New video: Why I’m still a Christian.